How do kids today find time to relax in an increasingly busy world, while still achieving their goals? Shilpan, a Kumon Maths Completer, offers a solution; do a little bit of work each day, every day. “Anna likes to achieve, and I think that she’s seen herself improve over time. 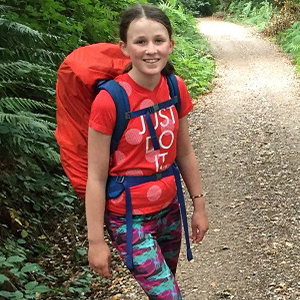 I think she gets a lot of satisfaction from Kumon and it’s not easy; she’s struggled sometimes, but I think it’s given her a good sense of what she can do.” – Paula, mother of advanced student Anna, who completed her Kumon homework while hiking from France to Spain. Kumon has helped Ashnuwin to lead his own learning. Watch this video to learn more. 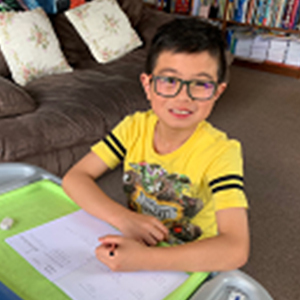 “Kumon has given Julian confidence at school and has developed his resilience, determination and perseverance.” Angel, mother of Julian, who studies Kumon Maths and English at the Year 8 level. Hear what Robert, a Kumon parent with a background in engineering and physics, has to say about his primary school son’s study of calculus at Kumon. “Advanced learning has not only helped Anastasia to extend her Maths knowledge significantly, but has also helped her to approach all her tasks in a much more positive manner. In my opinion, it is very important that every child reach their full potential. If a child has the capacity to learn ahead of their school grade, then I fully support it.” – Suzana, mother of Anastasia, an advanced Kumon Maths student. “I really like Kumon. 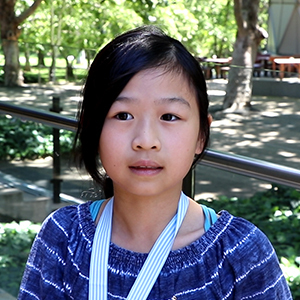 It helped a lot in time management and problem solving.” – Esther, Year 6 student who has completed Kumon English and is five years ahead in Kumon Maths. “Kumon has given me so much confidence. 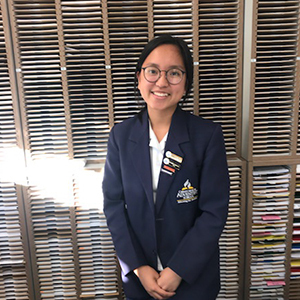 I have Kumon to thank for finishing high school Maths early, and it’s helped me become more interested in pursuing engineering or medicine.” – Jessica, a Kumon Maths and English completer, who aspires to study engineering or medicine at Cambridge University. 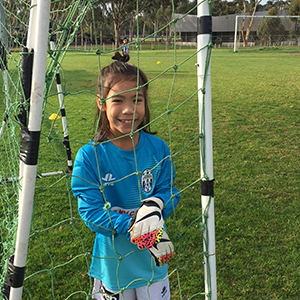 “Through Kumon I’ve learnt that I need to work hard to do well in everything that I do. 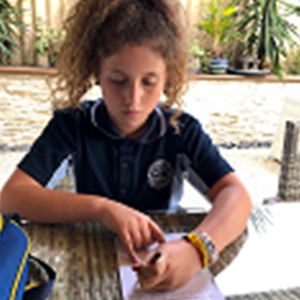 I also learnt not to give up when I am doing something new, even when I get frustrated.” – Raidyn, a Year 5 student who is five years ahead in Kumon Maths.